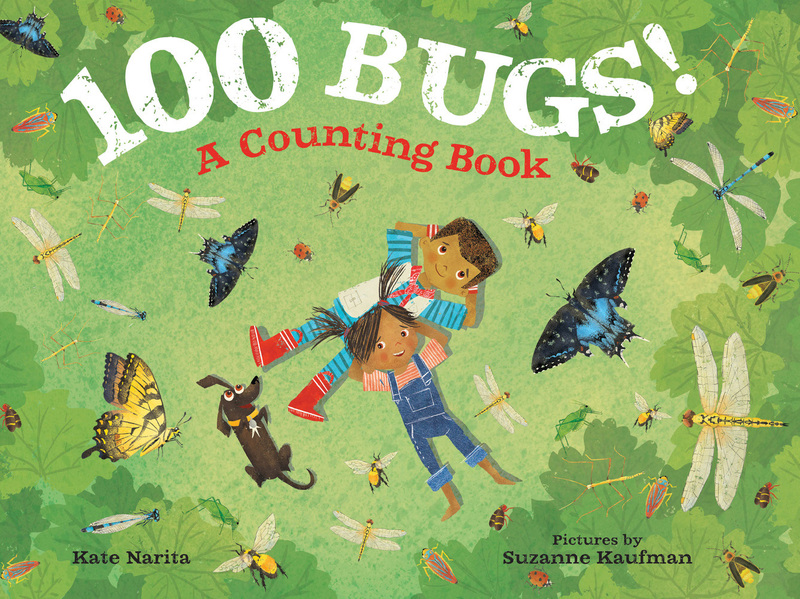 Today we are excited to feature picture book author and illustrator Suzanne Kaufman and her new books, 100 BUGS: A COUNTING BOOK by Kate Narita (Farrar, Straus & Giroux, June 2018) and ALL ARE WELCOME, by Alexandra Penfold (Knopf Books for Young Readers, July 2018). Be sure to enter to win both books! 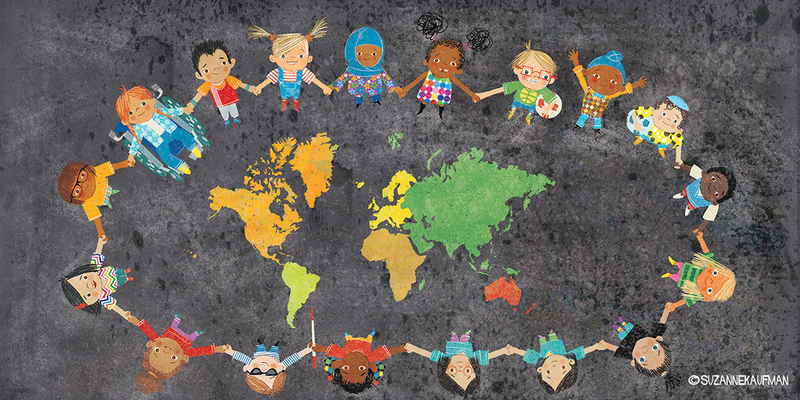 Tell us about yourself and how you came to write and illustrate for children. In the past I worked as an animator in television and games. On the side I used to do small art shows throughout Seattle. I would constantly be creating these monkey paintings. Little did I know Kobi Yamada, president of the small publisher Compendium saw my work at a small coffee shop. He saw a book in my simple character. We met for a coffee which turned into me writing and illustrating my first picture book, I LOVE MONKEY. By the way, Kobi is an amazing human and author of the New York Times bestsellers: WHAT DO YOU DO WITH AN IDEA? Congrats on your new books 100 BUGS by Kate Narita and ALL ARE WELCOME, by Alexandra Penfold. Tell us about them and how you go about researching and illustrating a manuscript. 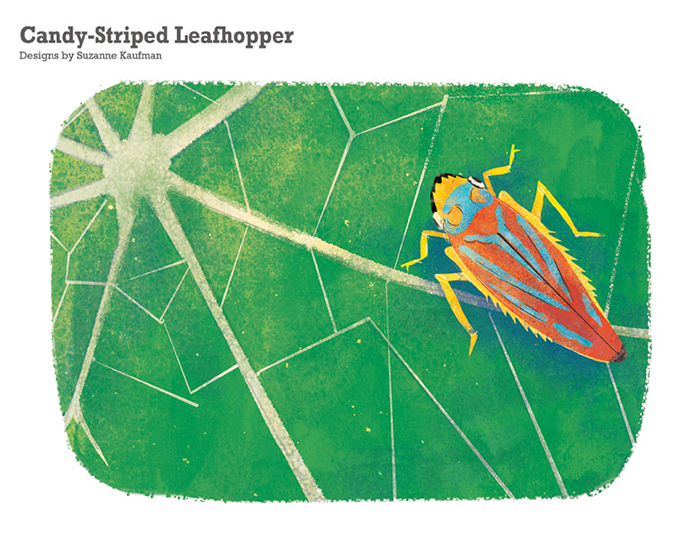 100 BUGS is a beautifully written nonfiction picture book by Kate Narita. I had always wanted to do a nonfiction, but my style didn't really show that was something I could do. Janine O'Malley, Executive Editor at FSG who had seen my work for awhile thought I would be perfect, so she offered me a test. I was so excited I turned it around in a few hours. Janine gave me complete freedom to build a world and visual narrative that played with the text. As I was experimenting with look one of my test I showed on Instagram became the endpapers by Janine's request. 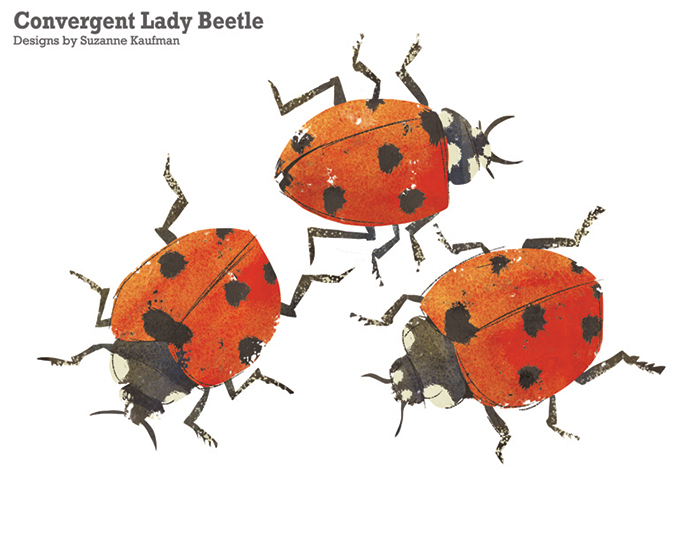 Kate provided pages of backwater of the bugs and flowers in the book. This was a springboard for more research and many fun art tests as you see below. In ALL ARE WELCOME, you follow a group of children through a day in their school. A school where it was normal to wear parkas, hijab, and yarmulkes and play side-by-side. A school where students grow and learn from each other's traditions and the whole community gathers to celebrate the Lunar New Year. Researching the project was very personal for both Alex and me. Many of the place, kids and families were based on our school communities. 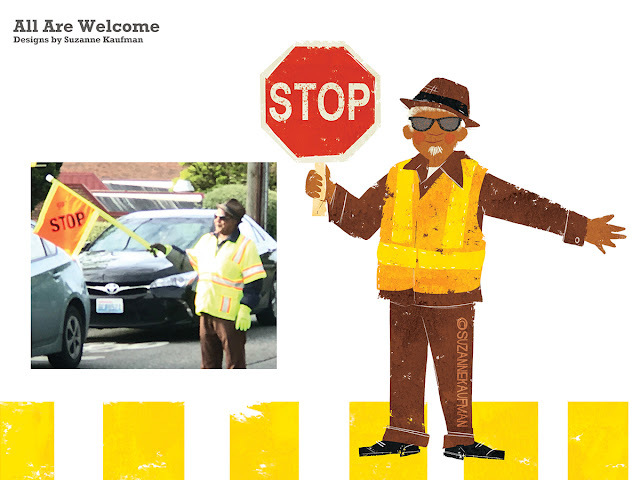 The crossing guard on the cover was the crossing guard at my daughter's school. The sweetest and most dapper crossing guard I have ever met. The second part of the research was about the emotion behind the story. This book is about friendship and how we make friends. Though these kids might come from different backgrounds, I wanted to show the common experiences and interest they might share. Things like playing hide-and-seek, sports, books, science, food, music and art were just a few of these things. These common things that build friendship and community. Also, I wanted too how them sharing things that made them different could build friendship and community. 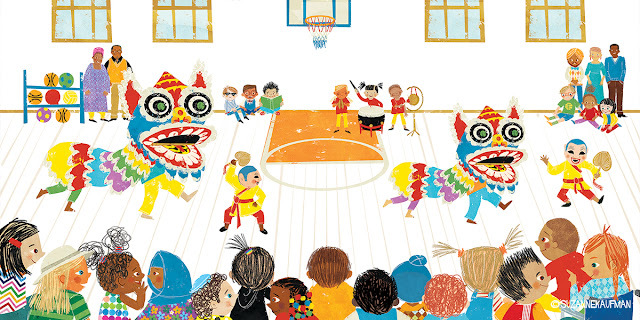 things like celebrating Lunar New Year which is the highlight of my daughter's school year. 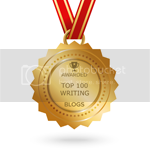 Is it harder to write and illustrate your own work or illustrate someone else's work? Do you approach the projects differently? Both have unique challenges. I think they are both hard, but that is the fun part. 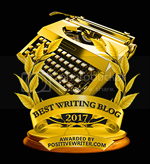 I think there is a misconception that if you want to do your own stories that you don't want to illustrate for others. Doing both is liberating. When I only illustrate, I can experiment with medium and style as the text is locked down. When I write and illustrate I get to play with space between the words and pictures. I like to work on the manuscript first, read it out loud and even paginate it. Paginating was a great tip I learned in Justin Chanda, editor, VP, Publisher S&S Children's publishing master class. I just wrapped up TAKE YOUR PETS TO SCHOOL DAY by Linda Ashman for Random House. It has so many kids and animals more kids and animals, oh my. It made me laugh out loud while I illustrated it. I also have one of my own stories getting ready to go out to submission. Finally, I am spending tie getting ready for the fall school visits for ALL ARE WELCOME. I am developing a drawing program for the classroom inspired by Ed Emberly drawing methods to teach kids to draw each other. What are the one or two things you did that most helped you in your illustrating and publishing career? One of the most helpful advice came from the lovely Cecilia Yung, the Art Director and Vice President at Penguin Books for Young Readers. 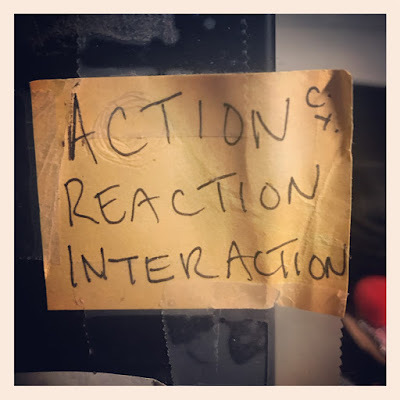 She wanted met othinkr bout three things as I grow as an illustrator: action, reaction, and interaction. She jokingly recommended getting it tattooed on my wrist, but I have it on my monitor in my studio. I foolishly climbed Mount Olympus in Greece in sandals. Suzanne Kaufman is an author, illustrator, animator and lover of school potlucks. She is the author-illustrator of CONFISCATED and I LOVE MONKEY. Her previous illustration work includes books: ALL ARE WELCOME, 100 BUGS, NAUGHTY CLAUDINE CHRISTMAS, and SAMANTHASAURUS REX. She has won portfolio honors award at the SCBWI conference in NYC and the Summer Conference Mentorship. Over the years, she'd done everything from animating special effects for Universal Television and Discovery Channel, to animating award-winning video games for children. 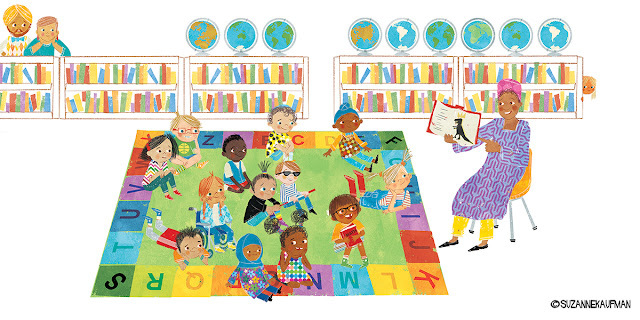 She has lectured and taught illustration and animation around the U.S., England, Japan and Peru. When not tramping through the wilds of the Pacific Northwest, you will find her teaching animation or working in her studio. She lives in Seattle with her husband and two creative daughters of her own. Visit her at www.suzannekaufman.com. I have been looking forward to reading both of these! Well done Suzanne! Love the illustration style, bright colors, whimsical detail. Congrats on these publications. Your drawing program sounds awesome ( have always loved Ed Emberley). And I'm copying the action, reaction, interaction. Worth remembering whether drawing or writing. The picture with the farm and wildflowers is so beautiful! The subject is such an innovative idea - and I love the beautiful bright colors. Congratulations! 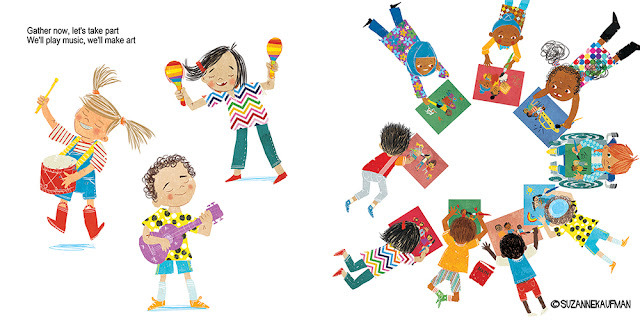 I never thought about the different challenges in illustrating your own book versus another author's work. Thanks for the interview today. What a fantastic interview! Thank you for sharing your journey and the tips you've learned along the way. 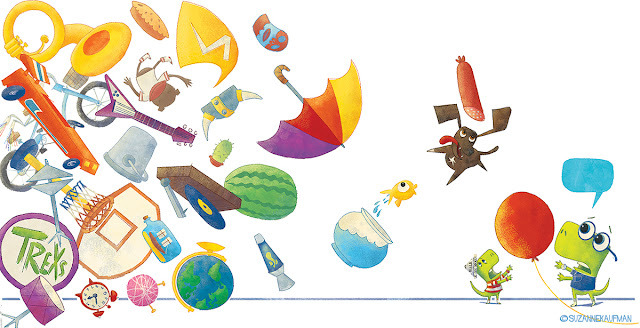 I am totally in love with your illustrating style! Can't wait to read both of these books and study the beautiful illustrations! 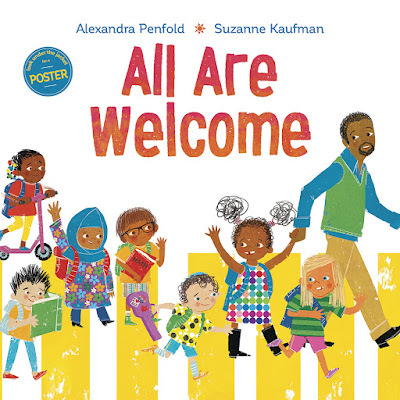 Looking forward to reading "All Are Welcome." I'm on a wait list for it at the library. And I love Linda Ashman, so I'm sure Take Your Pets to School Day is going to be a wonderful book.